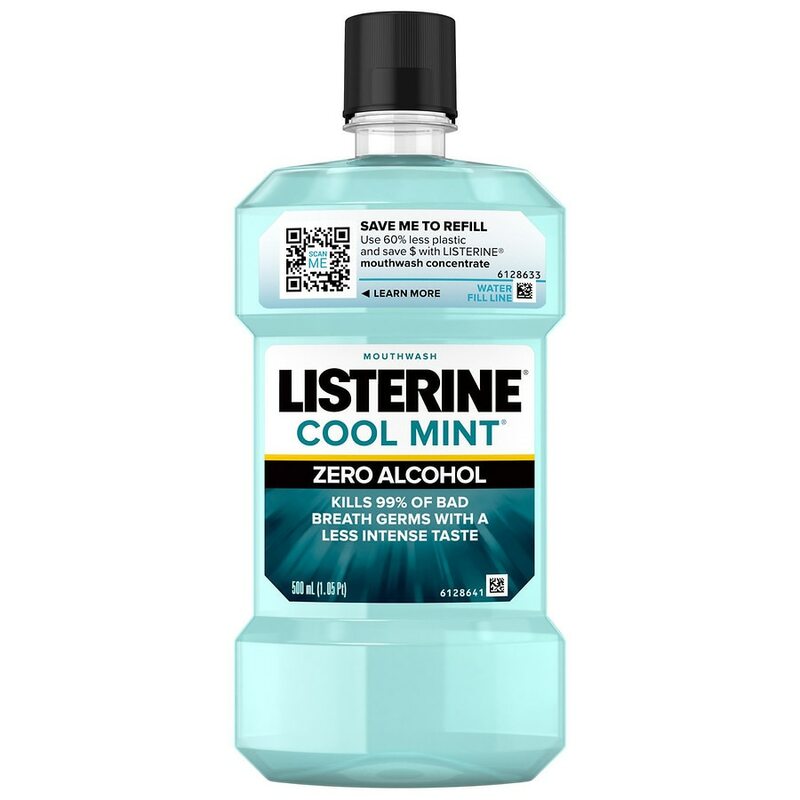 Say goodbye to bad breath with Listerine Zero Clean Mint Mouthwash. 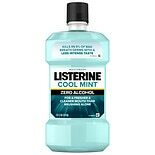 Proven to kill millions of germs that cause bad breath, Listerine Zero Mouthwash features flavors found in Listerine Antiseptic, but in a less intense, alcohol-free formula. Add a 30-second rinse to your morning and evening routines, and you'll get strong protection from bad breath. The great-tasting Clean Mint flavor leaves your mouth feeling fresh. Rinse twice a day with 2/3 fluid ounce or 20 mL (4 teaspoonfuls) for 30 seconds. Do not swallow. To open: Squeeze the cap and turn. To close: Turn cap until it locks. Store at room temperature.